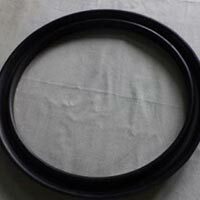 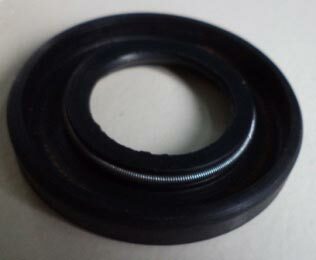 Hydraulic Seals are used in wheel loader, bulldozer and many other vehicles. 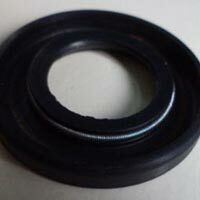 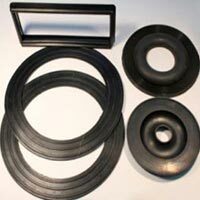 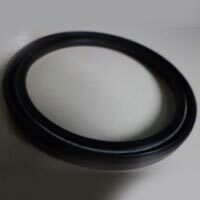 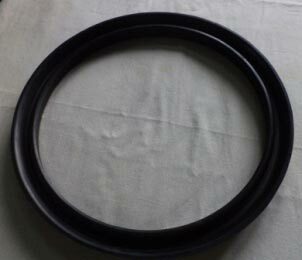 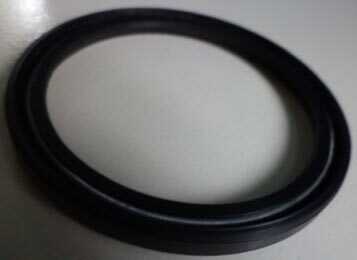 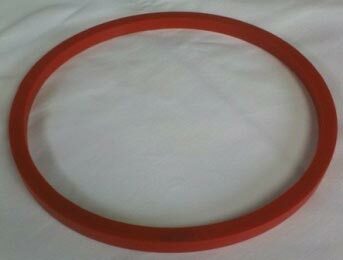 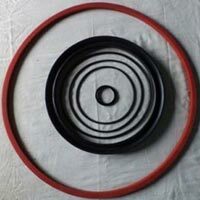 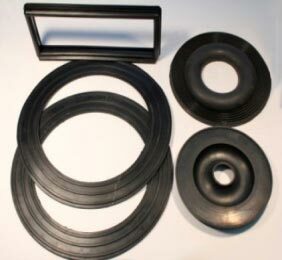 Our Hydraulic Seals are made by the best quality natural rubber. 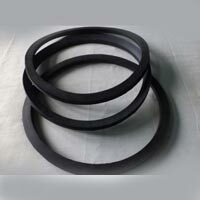 Thus, these Hydraulic Seals are durable and have a very long life. 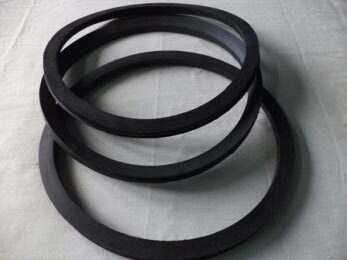 Hydraulic Seals can bear the huge pressure. 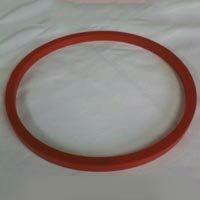 This makes us a reputed Manufacturer and Supplier of Hydraulic Seals in India.